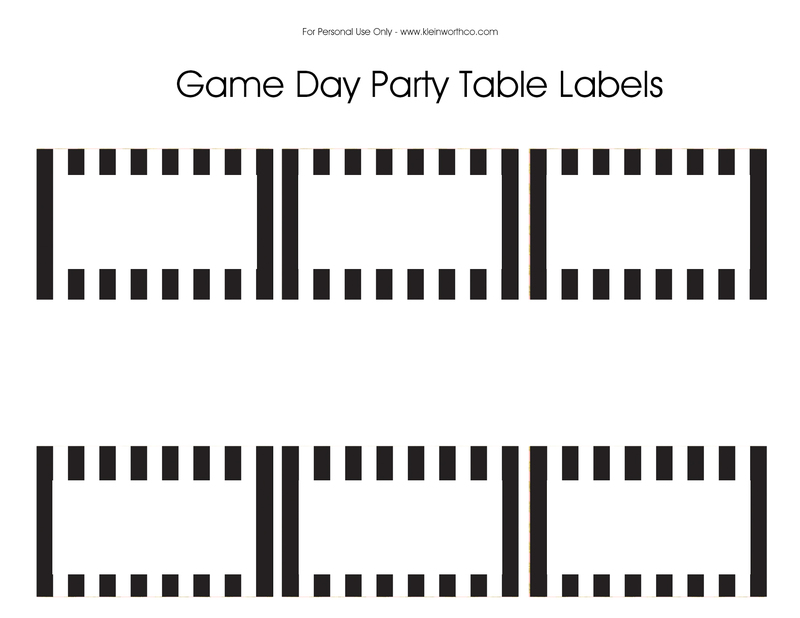 Referee Game Day Party Printables will help you make your game day party super fun. Striped bottle wrappers & menu cards are an adorable way to cheer your team! Are you enjoying playoff season? We sure love this time of year because game day is where it’s at. 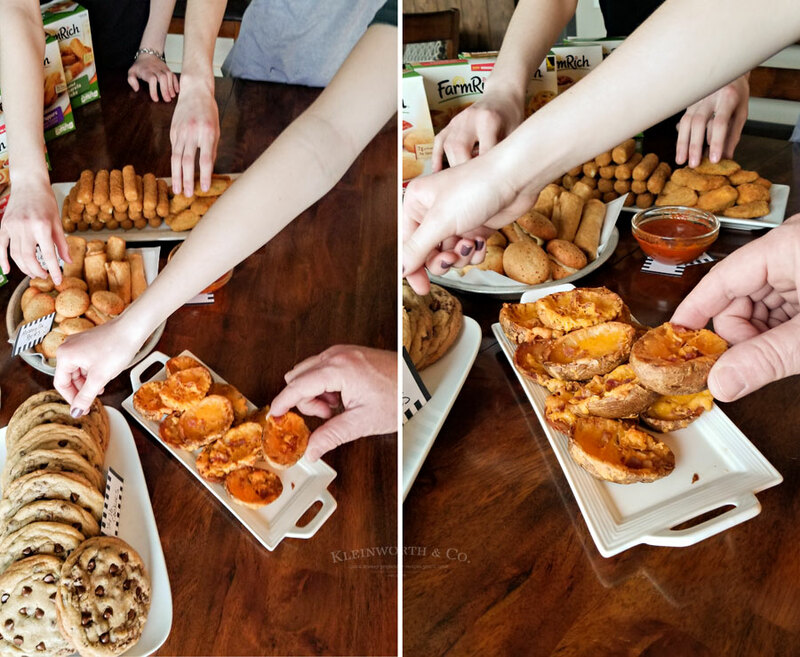 You may have caught me on Instagram Stories last weekend sharing all about our game day spread. 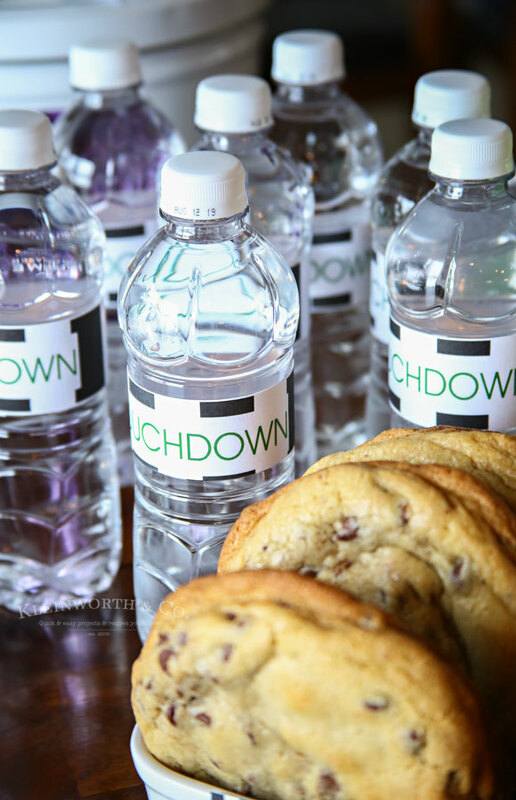 We love love love putting out all our favorite snacks & really enjoying the game with friends & family. If you missed it on Instagram, you can check out all our game day fun below. Thank you, Farm Rich, for sponsoring this post. All thoughts are my own. 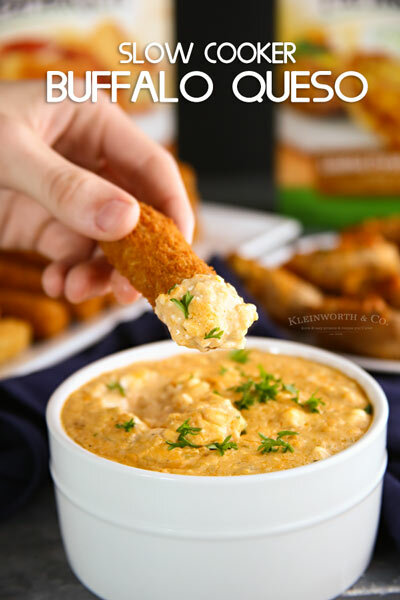 Visit your local grocery store to pick up Farm Rich snacks for game-day and be the #HomegatingHero! When it comes to game day, we love to put out a HUGE spread. Tailgating parties are the best part of the season & we look forward to it. 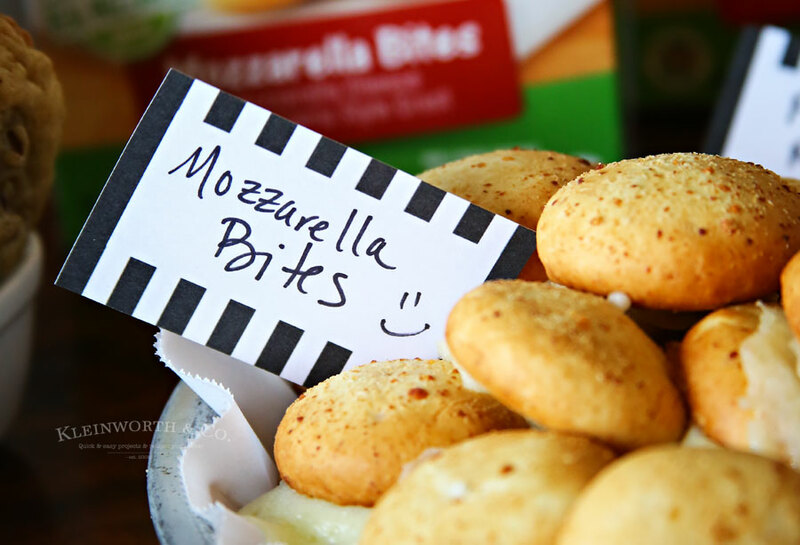 To make it easy & give us less time in the kitchen preparing food, we pick up Farm Rich products like Mozzarella Sticks, Loaded Potato Skins, Avocado Slices, Pimento Cheese Bites & so much more. 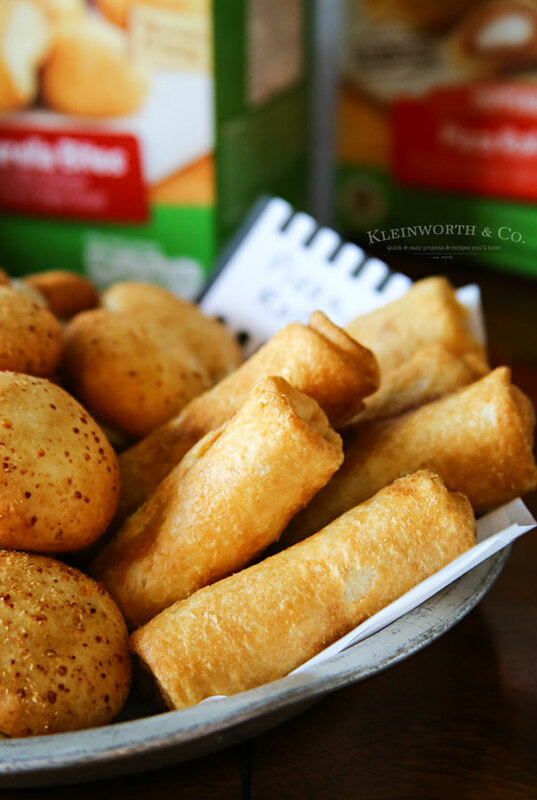 Farm Rich snacks, apps, and bakery items are made with wholesome ingredients, quick-frozen and carefully packaged so busy families can prepare great-tasting food within minutes. 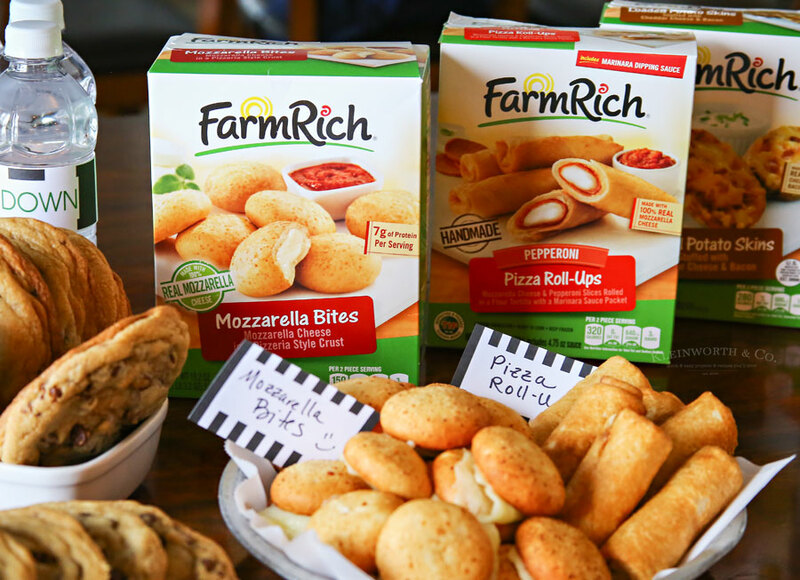 Farm Rich is one of America’s favorite snacks and appetizers brands. 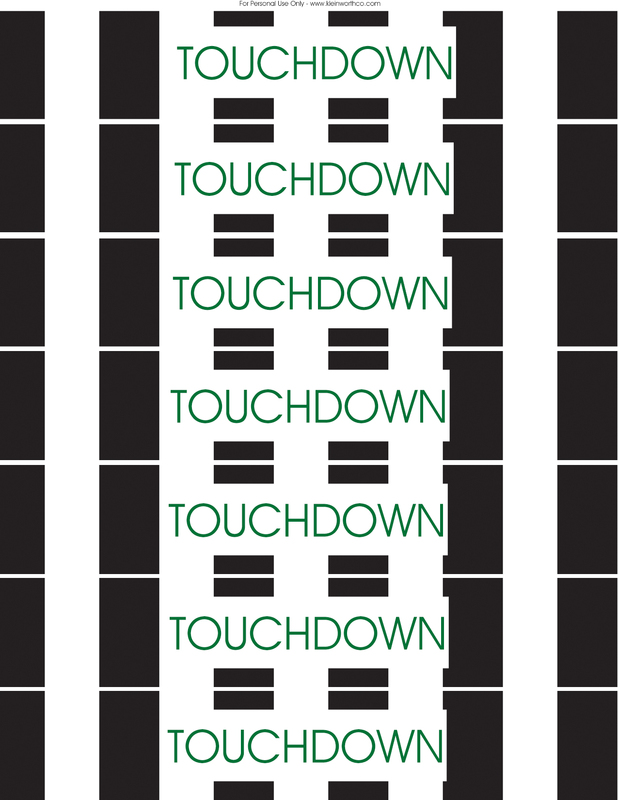 For the Big Game, the food takes center field. 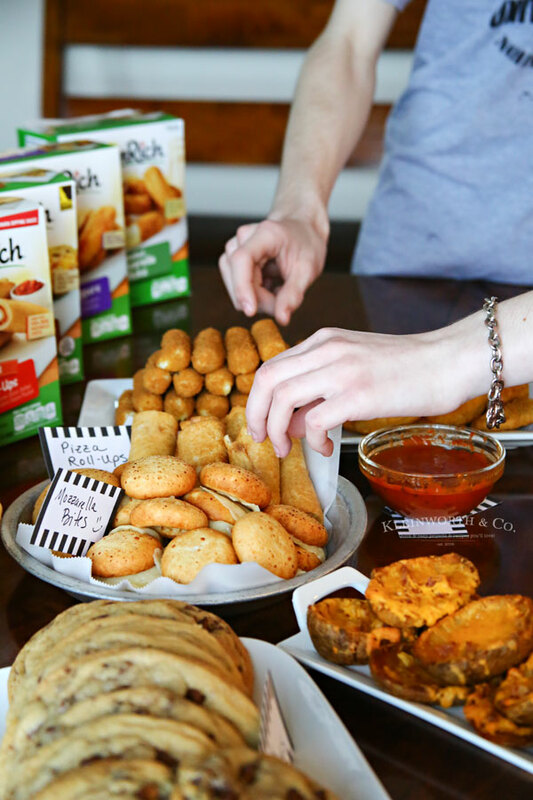 Farm Rich is one of America’s favorite snacks and appetizers brands, offering the best snacks for your game day “homegate.” – Avocado Slices (NEW), French Toast Sticks, Meatballs, Mozzarella Sticks, Donut Holes, Loaded Potato Skins, Pimento Cheese Bites (NEW), Pizza Roll-Ups, Scones and more! 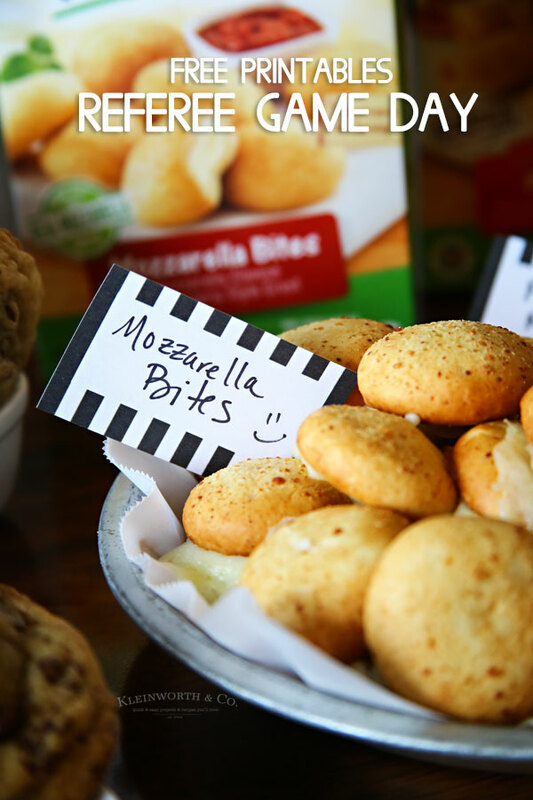 On game days, the perfect play is Farm Rich snacks plus plenty of family and friends to share in the fun. These quick and convenient solutions will keep you out of the kitchen, so you can enjoy the game alongside your guests. To make sure all the guests know what is on the menu, I made these super cute printables in black & white stripes, like a referee. I just write the item on the card & of course I had to wrap the water bottles too. It is important to make sure the guests stay hydrated with all the snacking going on. 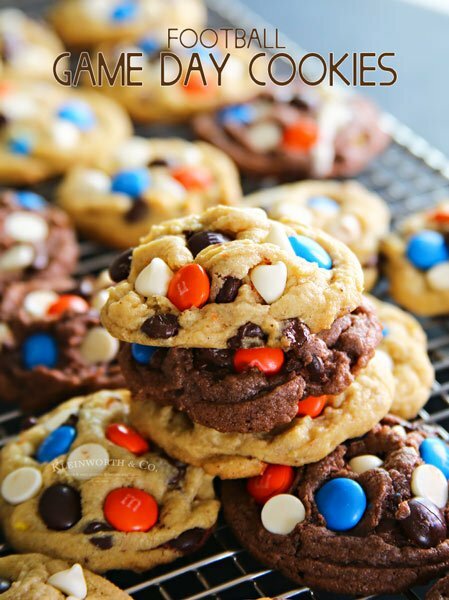 Looking for more FUN game day ideas? Those printables are so much fun! 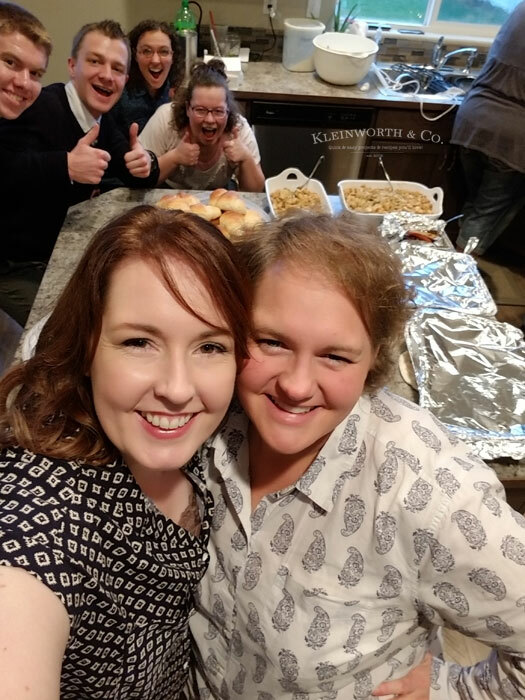 Thanks so much for sharing at the #happynowlinkup!